Shooters have always had a special place in my heart ever since I’ve started playing the earlier stages of Counterstrike. While not always at the top of my gaming priority list, Shooters in general, may it be first person, third person or even those sidescroller shooters have taken hours from my life whenever I get pulled into one. And that’s one of the things that happened to me with Super Bit Machine’s online F2P shooter, Armajet. 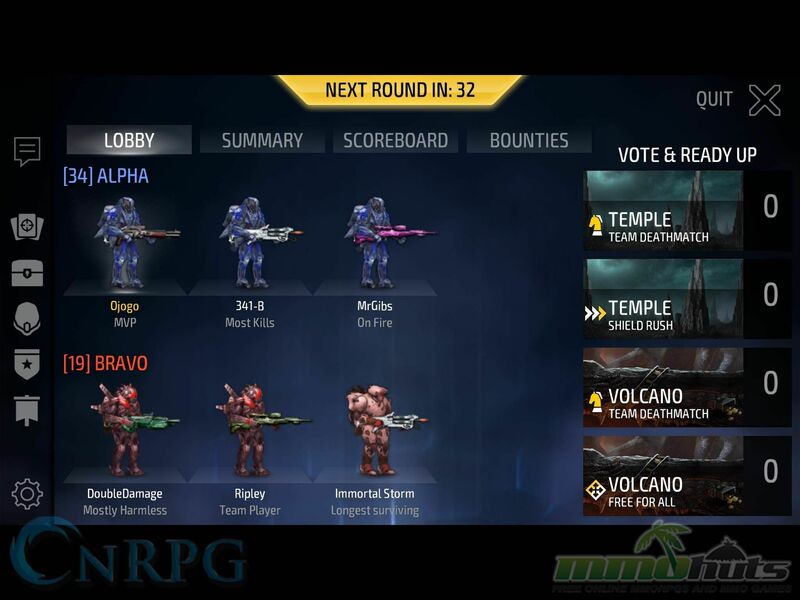 Armajet pits your team of three against three other players in real-time arena-based online mobile combat. 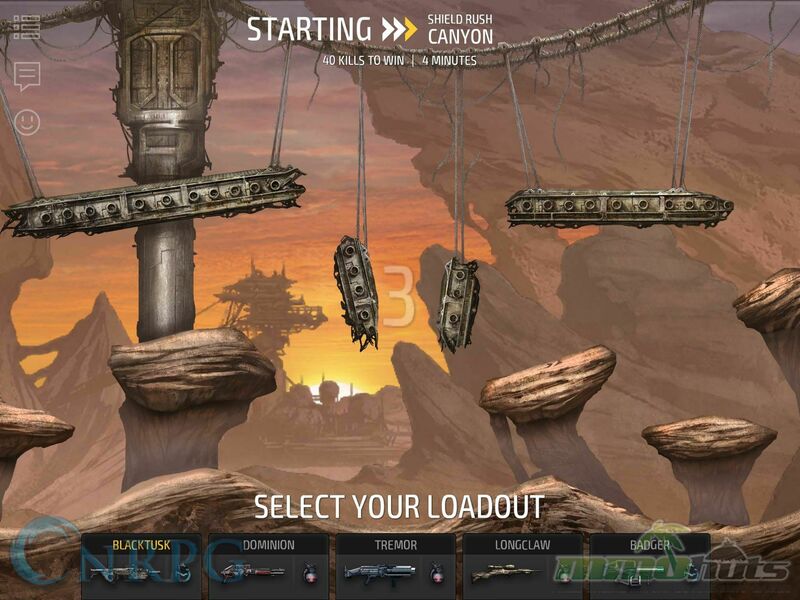 With your wide array of guns, you need to win by getting the most kills within the time span. Your loadouts are composed of one primary and one secondary weapon. Typical to multiplayer shootouts, you can switch your loadouts only before matches so you have to prepare them pre-match. Unlike some shooters however, Armajet is a little liberal in terms of the starter weapons as you have tons of choices from the get go. And what I liked about the gun options is that they pack enough punch that you won’t have to feel the urge to grind for new weapons like normal shooters. With enough skill, you can hold your own against veteran players and their fancy weapons just fine. The game’s classical mode is the above mentioned 3-on-3 team play, but Armajet has much more under the hood to keep things fresh. There’s various game modes that you can take part in. One is the team shield rush mode where your team needs to get as much shield upgrades as possible. Then there’s the deathmatch mode where you enter against five other players and race to score the most points before time ends. Armajet’s gameplay is really a striped down version of online shooters where plot or storyline fluff is minimal so that mayhem is maximized. After getting into a match, you immediately requeue for another battle with the same team you have. You have a small window of prep time to adjust your loadouts, or bail if you want nothing to do with the team you just played with. There are tons of unlockable features in Armajet, and most of them don’t necessarily require you to spend money on them. 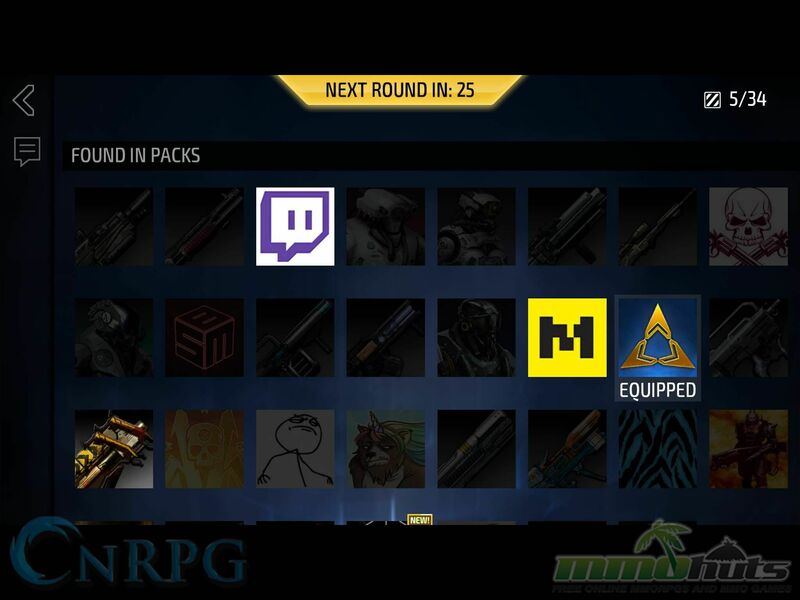 The way purchasing and getting new stuff in-game happens is that you have to purchase “boxes” that provide shards of weapons or of aesthetic unlockables in-game. You need to reach a certain number of shards per item before you get them to use them on your account. The game’s player tracking system is also top-notch. After every match, you are given the stats of how you did in-game and overall to allow you the bird’s eye view of how great or how bad your run is. This gives players who are a bit more particular with their game results a proper breakdown of where they need to improve. 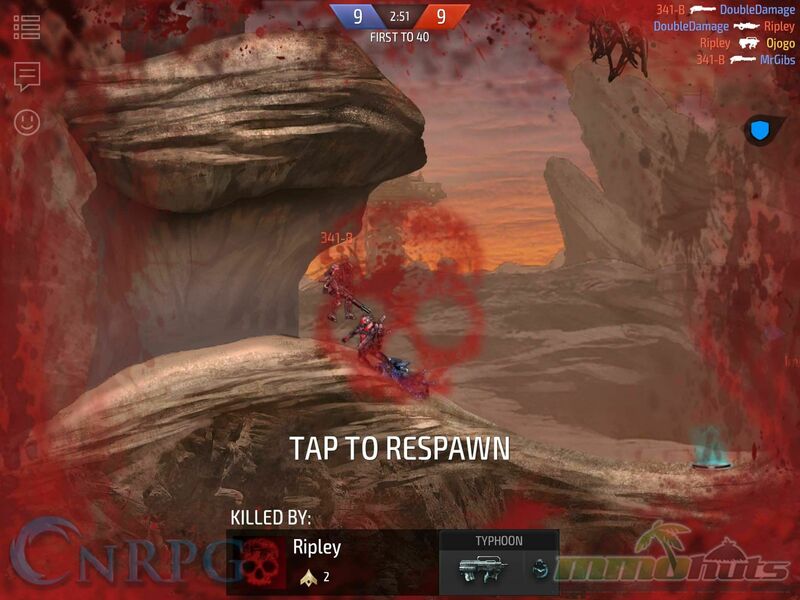 As expected from shooters, Armajet’s matches are fast-paced, frantic and exhilarating. You are immediately whisked into the game from the first matchmaking and are thrust into the thick of it from the start. Since the game doesn’t provide a tutorial, I had to know the ropes during my first few matches, which I personally prefer. It takes a while before I understood the game’s physics engine and gun mechanic. It took me about 3 matches before I was proficient with some of the gun options. Game controls on the other hand feel a little wonky at first, but once I got the hang of the difference between the various type of guns and how to shoot them, I started to enjoy the game more. The game’s movement and shooting mechanics feel very different than anything you’re likely used to on a mobile touch device. You jetpack around stages, dodging gunfire and explosives as you use various platforms for both cover and ambush points. With every weapon having a slightly different firing speed, aiming arch, and other interesting twists, it takes time to sort it all out in your brain. Not terribly long though. 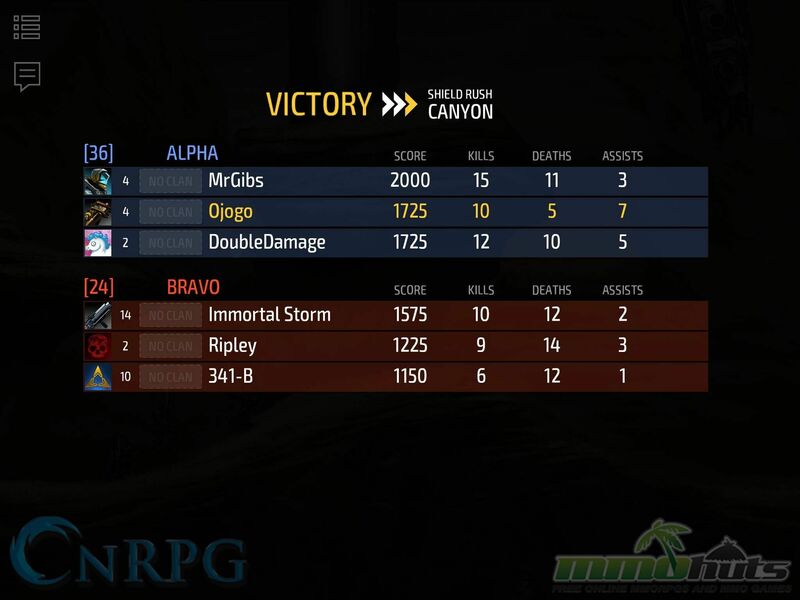 After a few bad matches, I was able to rack up points and score MVP once or twice. 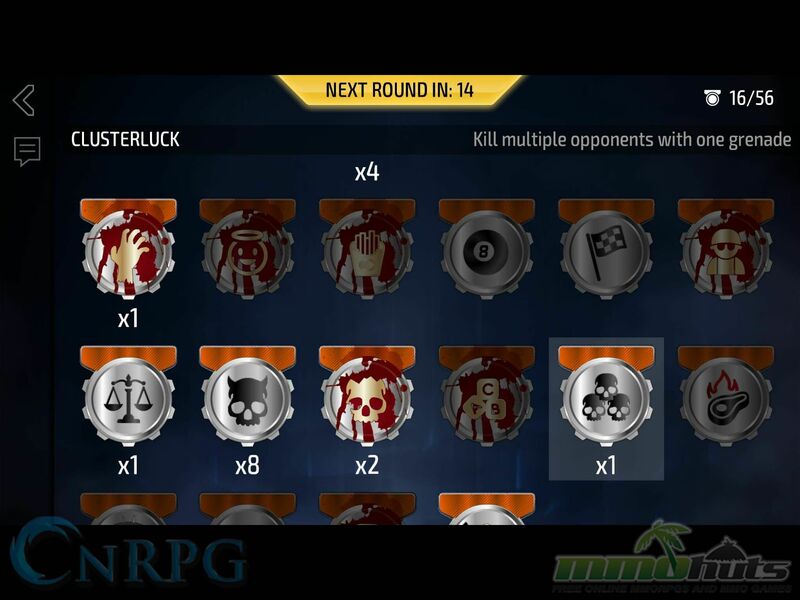 Since this is a shooter, it’s kind of expected that awards, medals and trophies are given to multi kills and the like. Armajet just loves to show you how much you earned, or failed to earn. 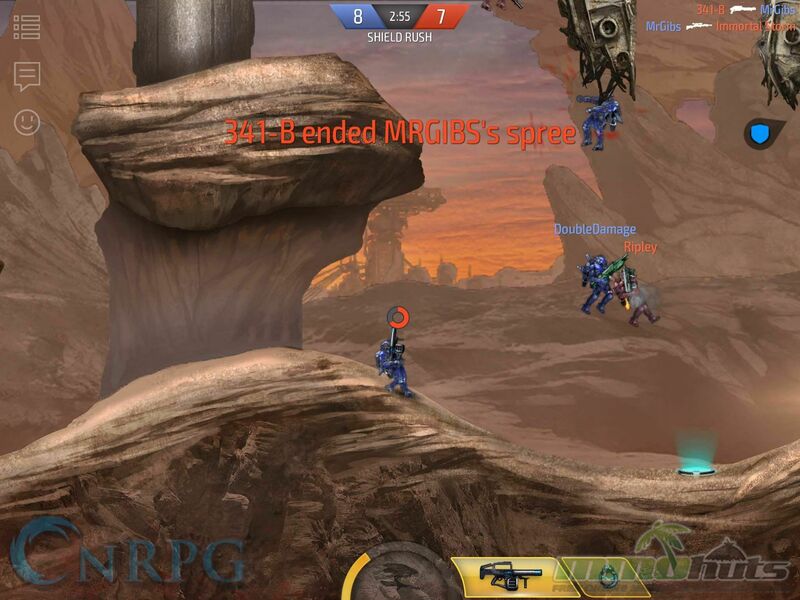 Each double kill, triple kill, bomb kill and any kind of enemy killing variations that you can do in-game is tracked. This ties into the competitive feeling the game has and the streamlined matchmaking. You rarely wait in-game as long as you’ve started matchmaking and this is what makes the game such an enjoyable one. If there’s one thing that the game doesn’t do well, that’d be visuals. 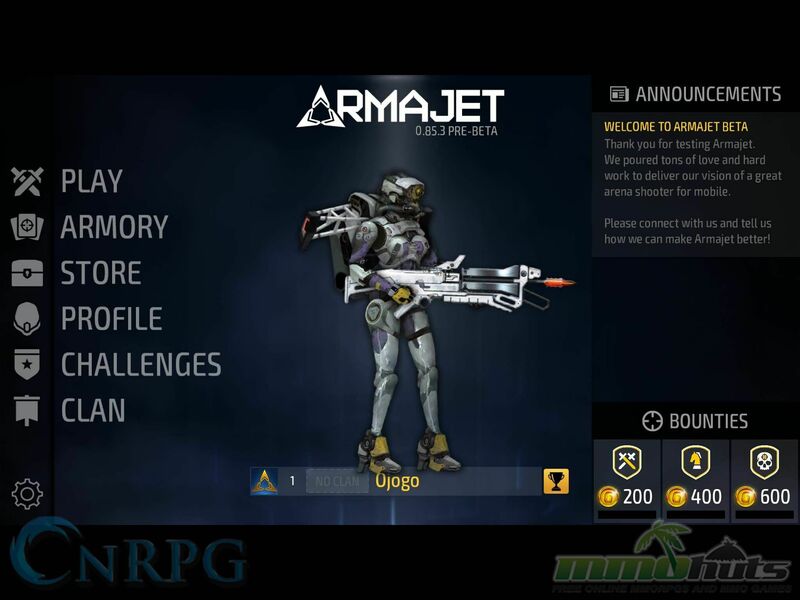 Armajet isn’t the prettiest in terms of the looks department and there are undoubtedly prettier shooters in the market today, even on mobile. But at least the game’s visuals stick to the theme that Armajet is gunning for – dark and gritty. 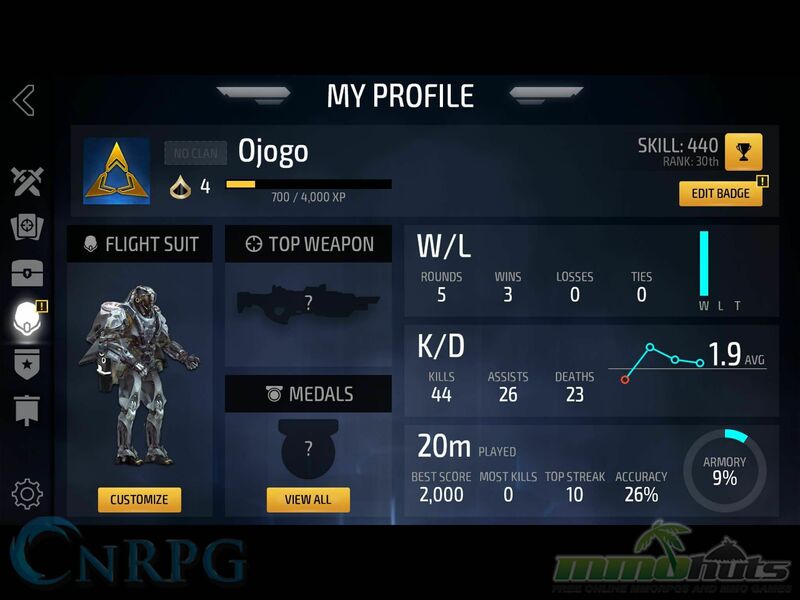 Overall, Armajet is a game that’s simple enough to play that anyone into shooters or multiplayer mayhem platform fighters would enjoy. It’s a game that doesn’t feel like a pay-to-win title as skill factors in far more than any cash shop items. Yet perhaps one of its greatest limitations is its chosen platform. 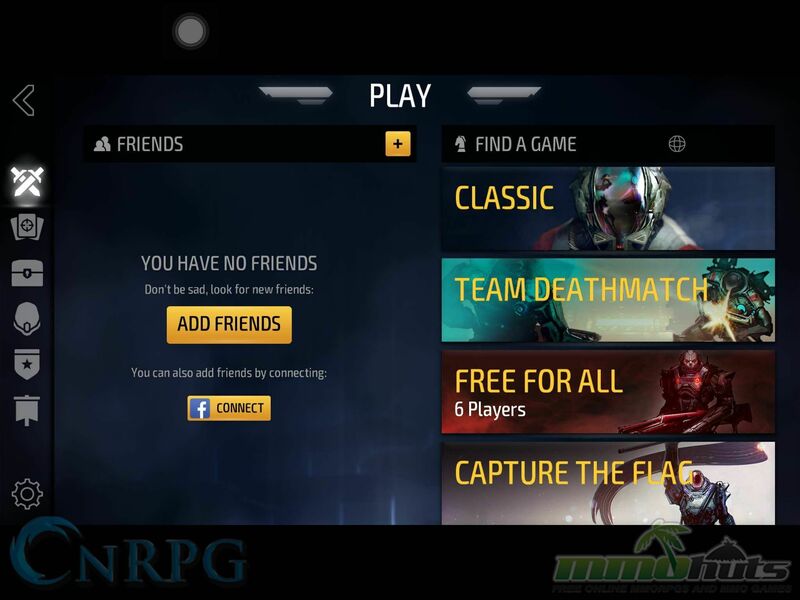 Try as they might, Armajet simply isn’t meant to be played on most small smartphone devices. Tablet or larger phone users like the Galaxy Note will be at a clear advantage in the controls department. 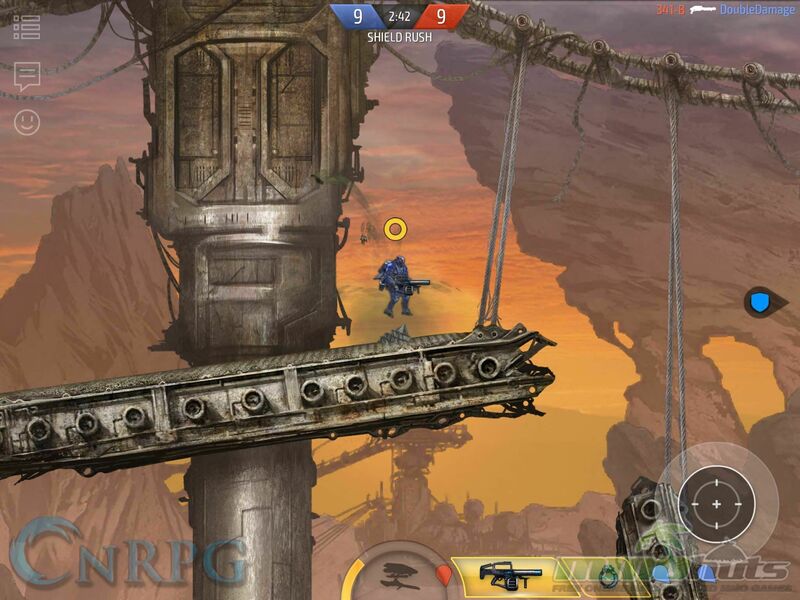 Undoubtedly, Armajet is a game that is a must have for those looking for a shooter that’s easy to get into. It’s replayability is really high as you can just uninstall/install the game and start from where you left off after you uninstalled the app. If you’re someone who’s looking for a bit more fun and challenge in their mobile shooters, Armajet is a must have. 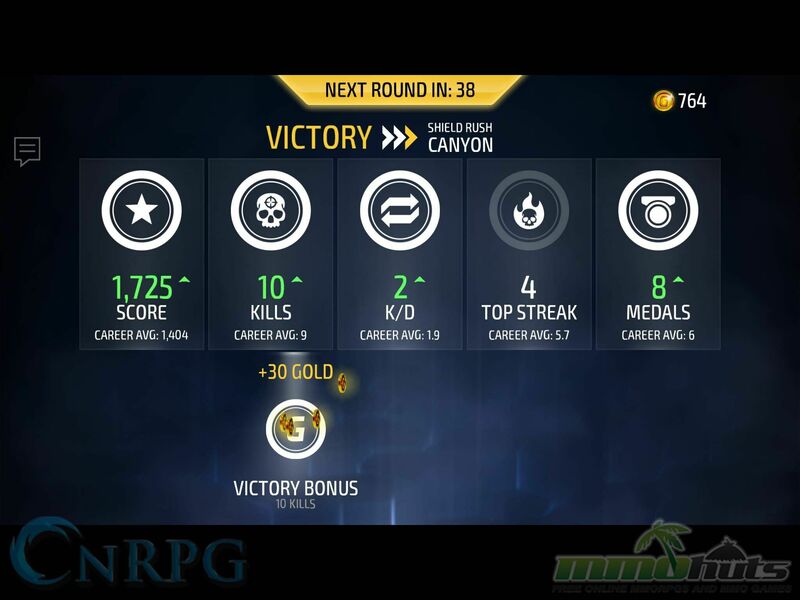 Even if you’re a mobile shooter veteran or newbie, the game is open for anyone to enjoy, while providing a subtle amount of complexity for those looking for a mobile shooter that can scratch that itch.